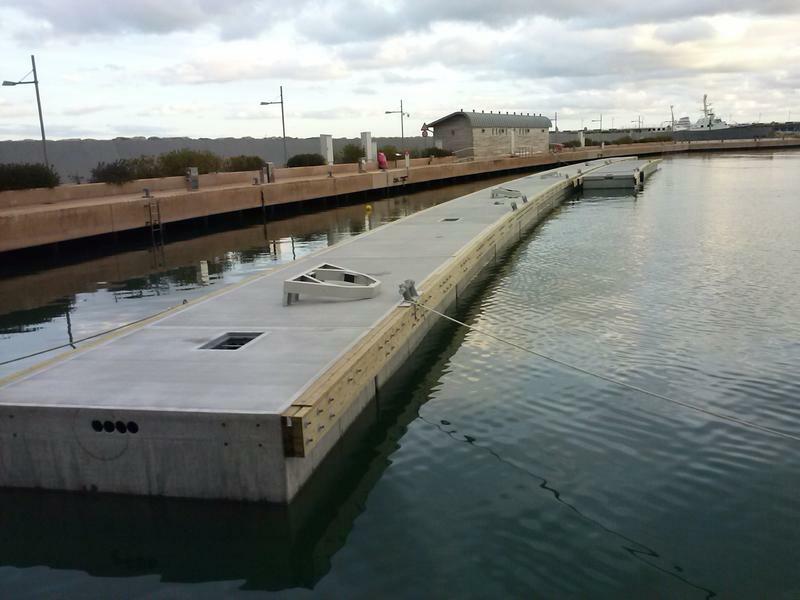 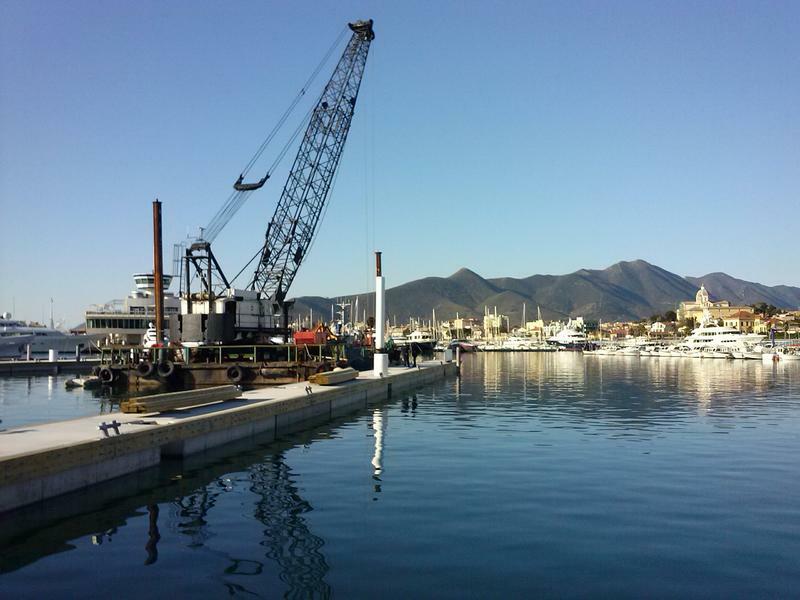 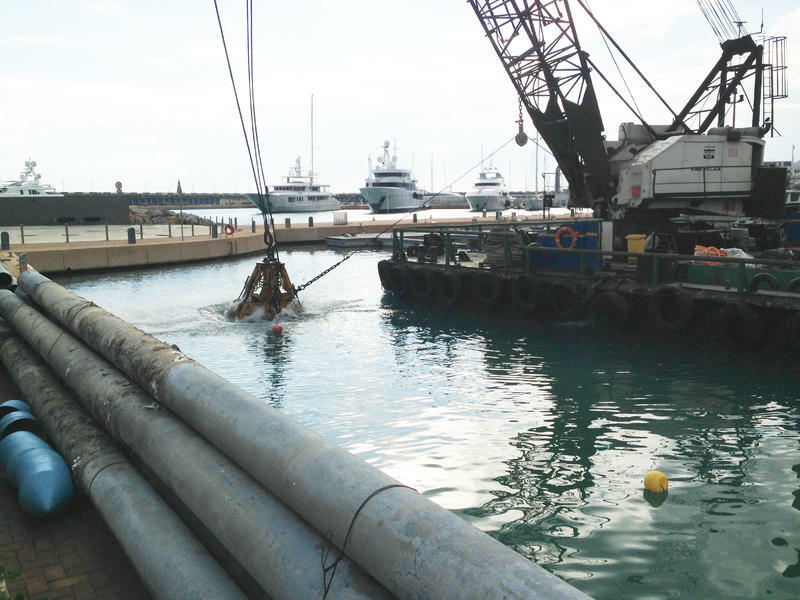 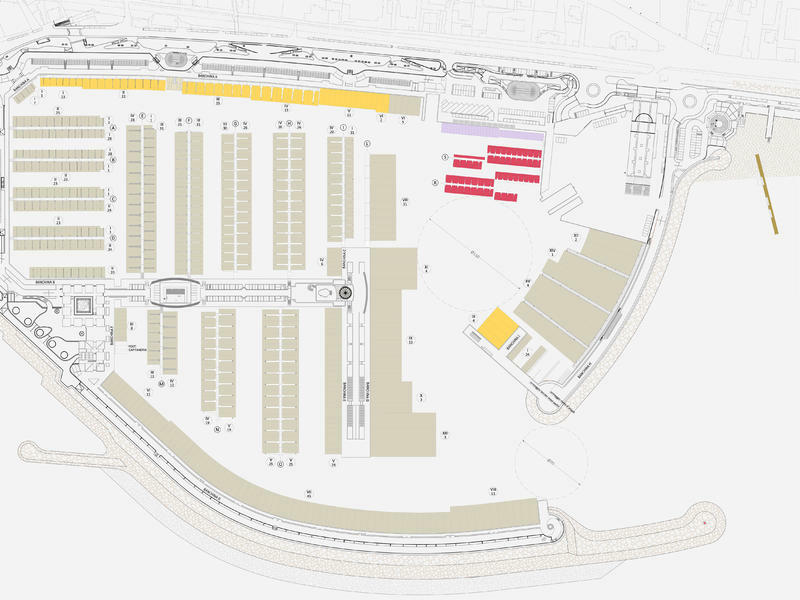 The project consist of a new mooring plan for pleasure boats and the revision of quay berths. 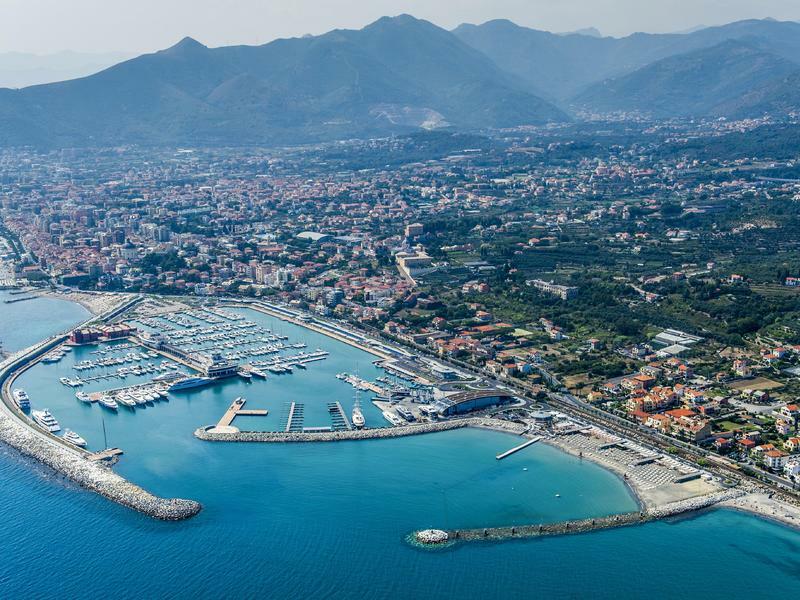 This new setting is consistent with the latest market trend which foresees the replacement of average-sized boats with yachts up to 24 meters in length, meeting customers’ expectations. 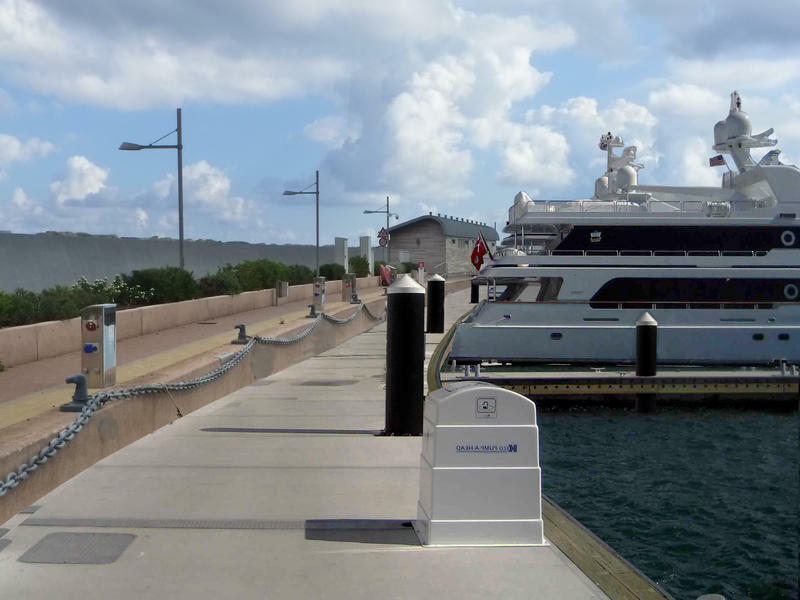 Inner breakwater and quay areas were reorganized and some berths of the Central Pier were upgraded to accommodate larger boats. 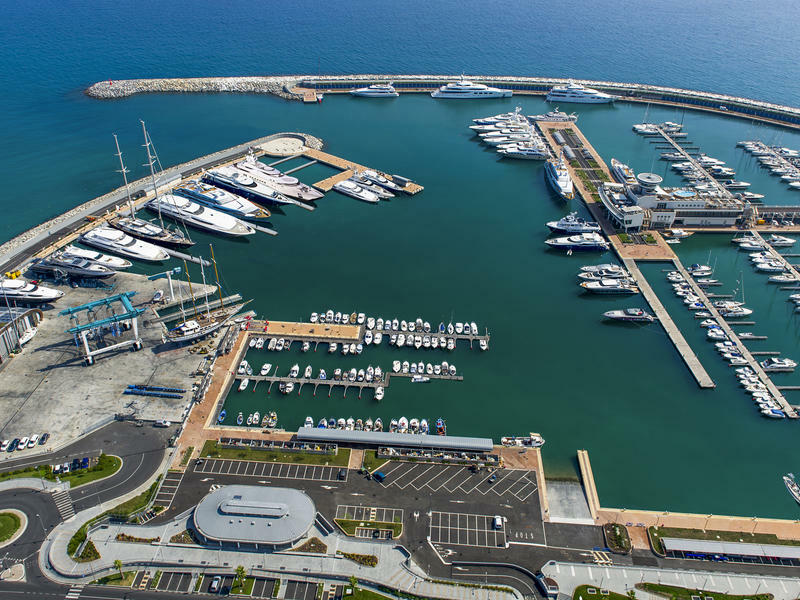 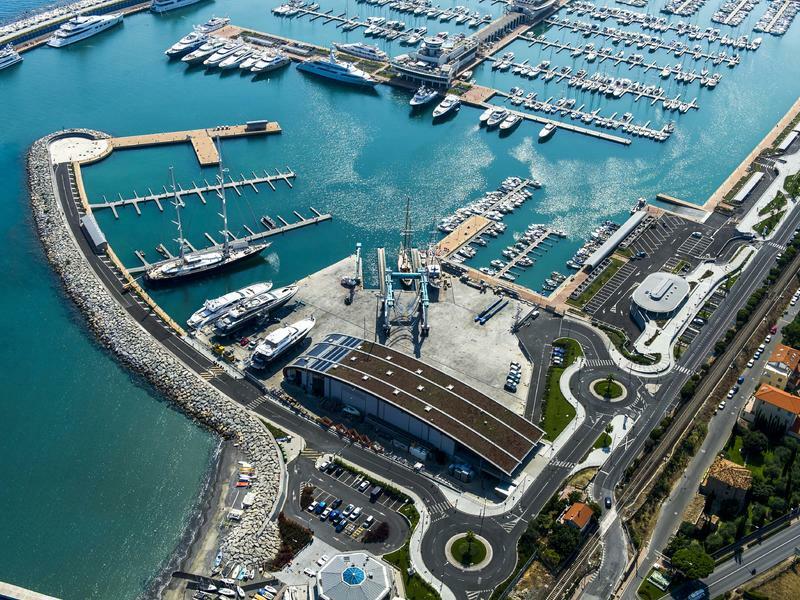 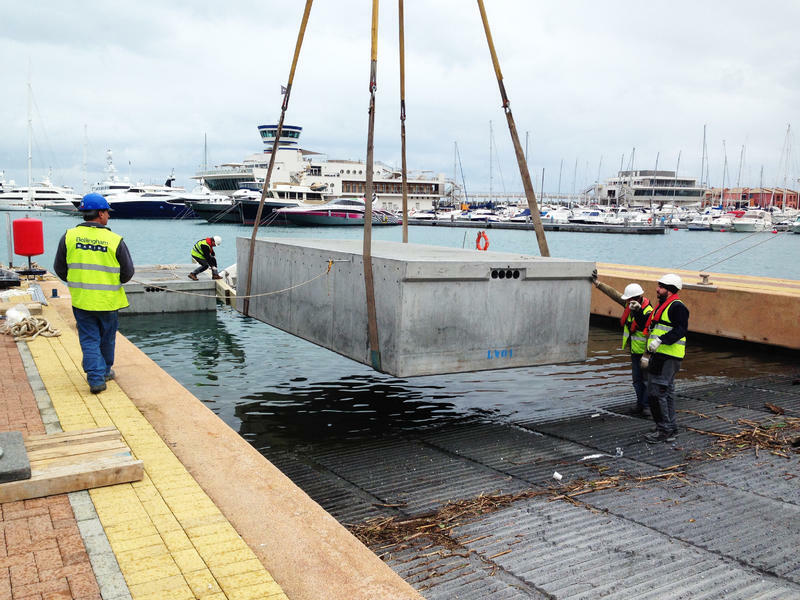 In particular inner breakwater area, formerly occupied by two floating docks for boats from 6 up to 14 meters, was completely turned into berths for 7 maxi yachts (from 50 to 77 meters in length). 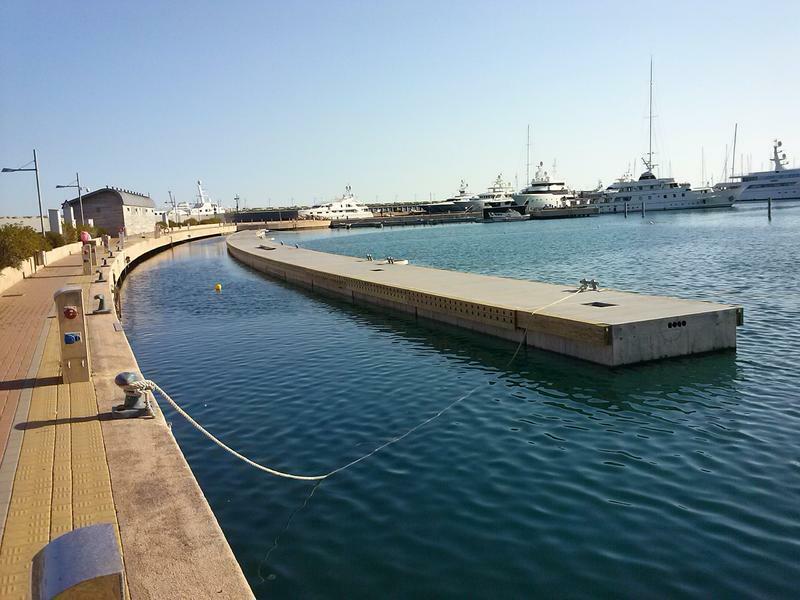 The internal area on the end of the inner breakwater dock, once providing 9 berths for 15 meters boat, was redesigned to accommodate 60 water scooter and 24 berths for small boats. 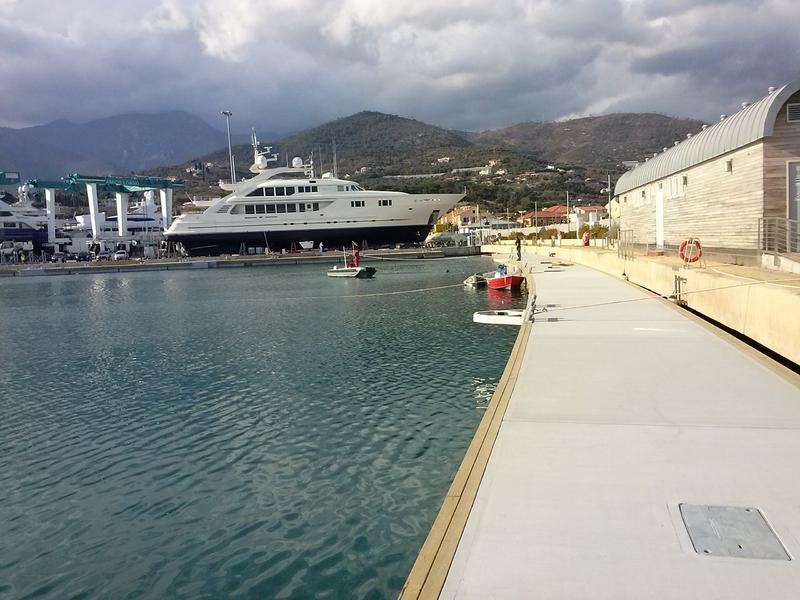 D Quay, called Grandi Navi, was transformed in order to provide berth for yacht from 30 to 63 meters.